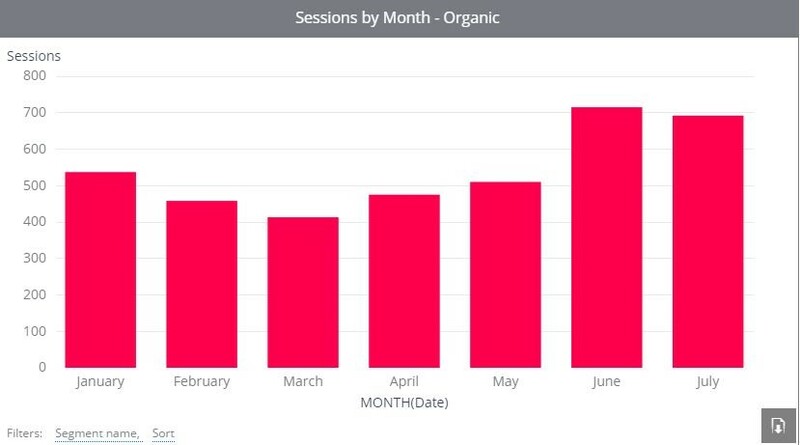 You are here: Home / Case Study / Double the Organic Traffic. 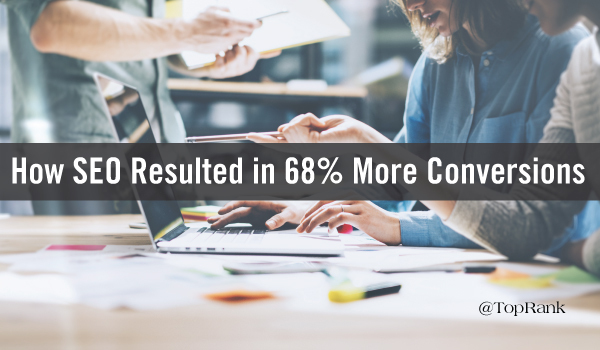 68% More Conversions. Keeping it Cool. 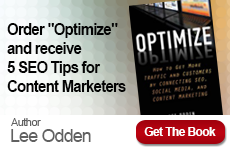 Double the Organic Traffic. 68% More Conversions. Keeping it Cool. Ray N. Welter Heating provides HVAC, heating and air conditioning services for the Minneapolis/St. Paul metro area. The company prides itself on localized service, and seeks to portray themselves as HVAC experts in the Twin Cities market. Optimize H1-H6 headings for user-friendly experiences. Ready to heat up your search visibility? 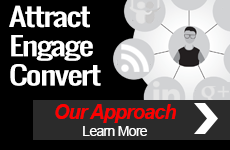 Contact TopRank Marketing to learn more!